An informative & engaging speaker. 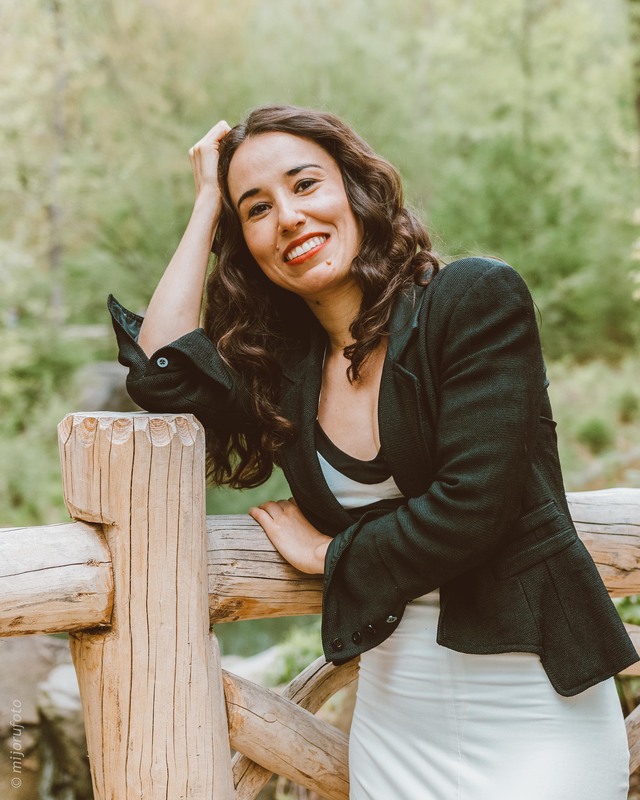 Isabel Varela is an eco-friendly fashion designer, environmental activist and sustainability advocate with years of experience in the business. As part of her mission to shed light on the negative influences within the fashion industry and to increase awareness about more sustainable options, Isabel is available for speaking engagements ranging from in-house workshops, educational sessions and large-scale conferences. Psychological Effects on Humanity and Nature. Isabel Varela has a variety of prepared topics she can speak on, or contact us today to learn how we can put together a custom soluton for your upcoming event.